A big part of my job involves hosting events to help clients gain exposure and form valuable relationships with audiences they want to reach. Now, I’m not going to lie – “party” planning sounds fun, but it’s actually a lot of work! Luckily, the Stasko Agency team helped coordinate two great events recently that went off without a hitch. 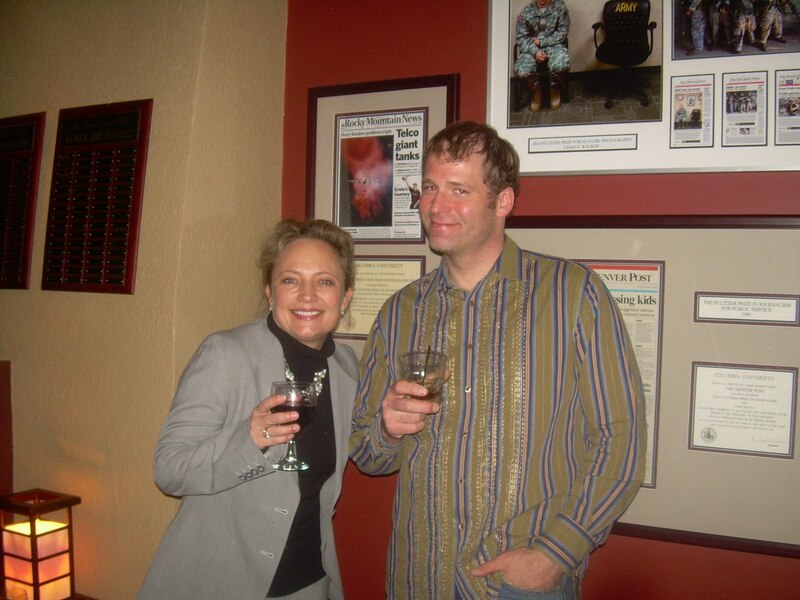 On March 10th, we promoted a reception at the Denver Press Club for event planners. 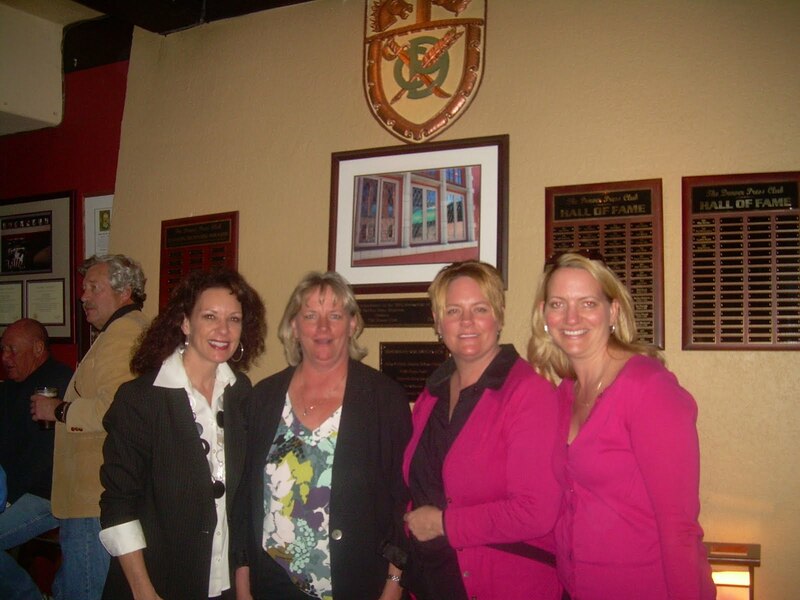 The purpose was to raise awareness about what a great venue the historic Press Club is for a variety of gatherings. We’re happy to report that the event was a huge success with several attendees exploring the possibility of booking the Press Club for a range of events – from a monthly business dinner to a jazz event. Just look at all these happy attendees! I want to thank the following individuals for their support and participation in the event: Bruce Goldberg, President of The Denver Press Club and columnist at the Denver Business Journal; Jen Lester, Board Member of The Denver Press Club and co-owner of Philosophy Communications; and Carmen Green, Press Club General Manager. I also owe a big debt to my intern, Marisa Stainkamp, who assisted me from the beginning to the end of the campaign and Denise Connor, former president of the Concierges Association, who brought a huge amount of enthusiasm and energy to the table and reached out to the event community. We couldn’t have done this event without everyone’s participation and help. This past Monday, we used our event planning skills to introduce Highland Tap and Burger to the very influential concierge community. The popular eatery presented a menu tasting for the Concierges Association of Colorado, which includes concierges from the Brown Palace, the Ritz Carlton, the Loews Denver Hotel, and the Cherry Creek Shopping Center concierge desk. 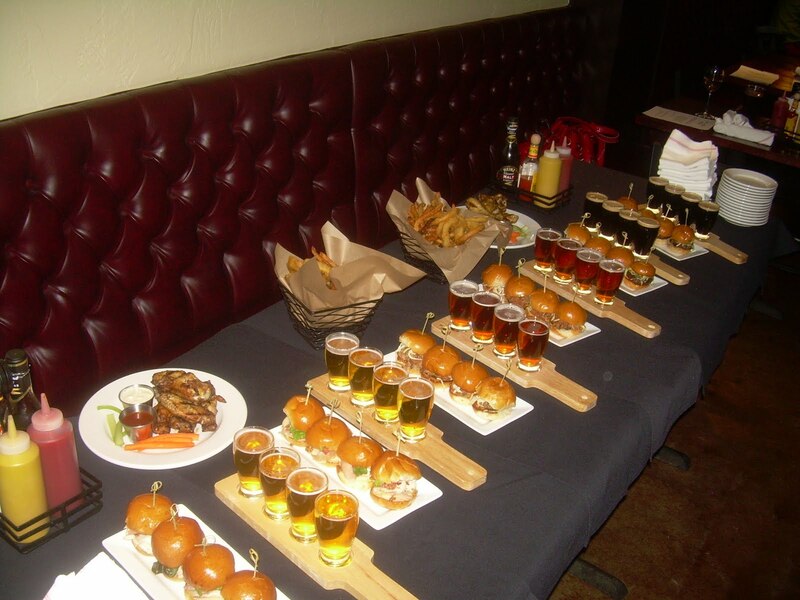 The event drew 35 concierges, who enjoyed such Highland Tap specialties as the Cutthroat Porter Braised Short Rib sandwich, Stranahan’s Barrel Smoked Chicken Wings and the Chimi Burger – a 1/3 pound Angus burger covered with aged white cheddar cheese, chimichurri sauce and lettuce. The concierges were also treated to a flight of craft beer. Check out the tasty line-up. Our goal was to expose the concierges to a place “locals” hang out. The hope is that concierges will recommend Highland Tap to out-of-town visitors looking for local flavor. Please keep us in mind if you’re looking to organize an event to raise your profile! https://www.staskoagency.com/wp-content/uploads/2016/12/53cde-dpcpic.jpg 1200 1600 Stasko Agency https://www.staskoagency.com/wp-content/uploads/2018/03/stasko-logo-dark-sm.png Stasko Agency2011-03-17 16:33:002018-03-07 06:48:40Did Someone Say Party?